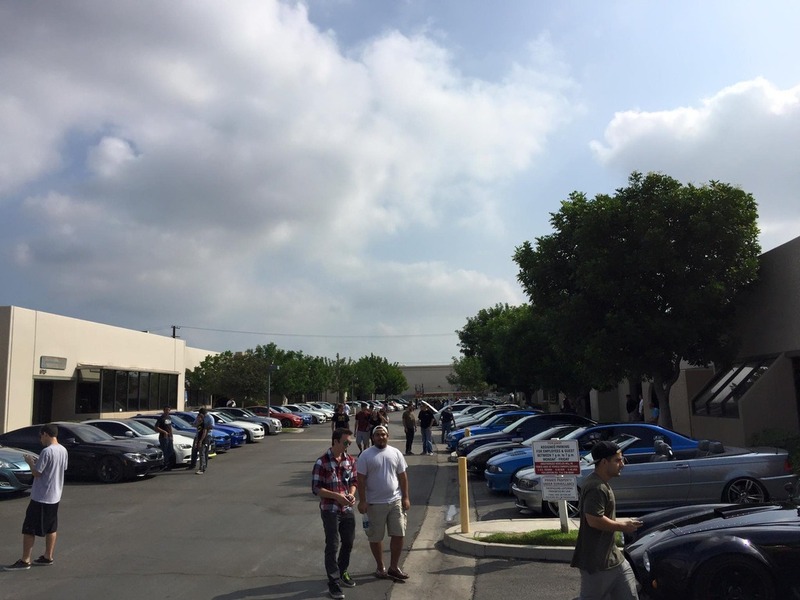 Now that we've settled into our new facilities in Orange County California, our workshop is able to provide our same quality services with a much shorter waitlist for our customers. 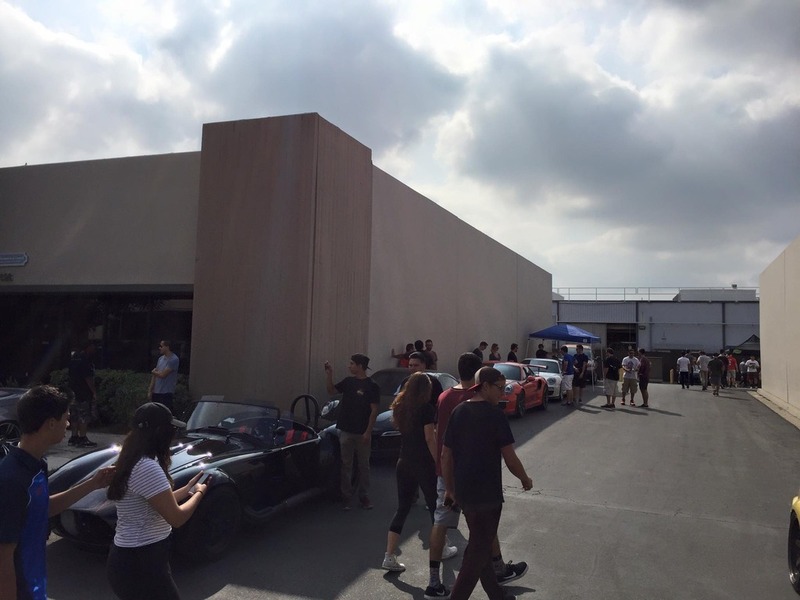 Fueled by the shared passions with our customers for cars and motorsports, we've been fortunate enough to continue to grow and push boundaries to follow our dreams on and off the track. To help spread the word and extend our gratitude, we are giving away a Free GoPro Hero4:Session camera! 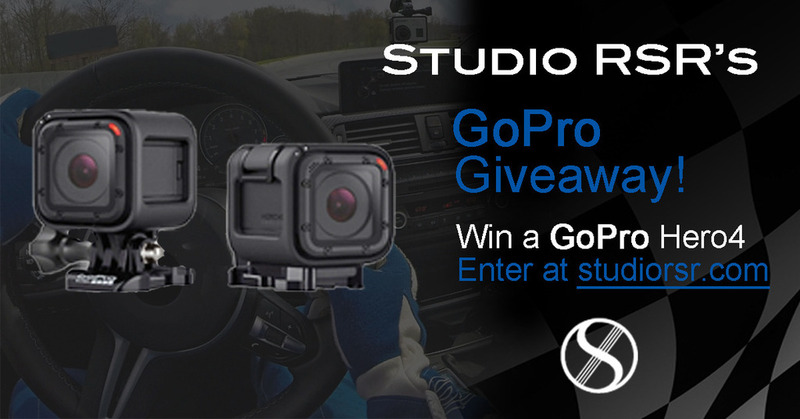 1-line sign-up here ---> StudioRSR Holiday GoPro Giveaway! Please PM, email, or call us for any questions. We look forward to helping with your next maintenance and modification need.